The GNSS 200 series global navigation receiver is a low mass, low power GNSS receiver for use in small satellites. 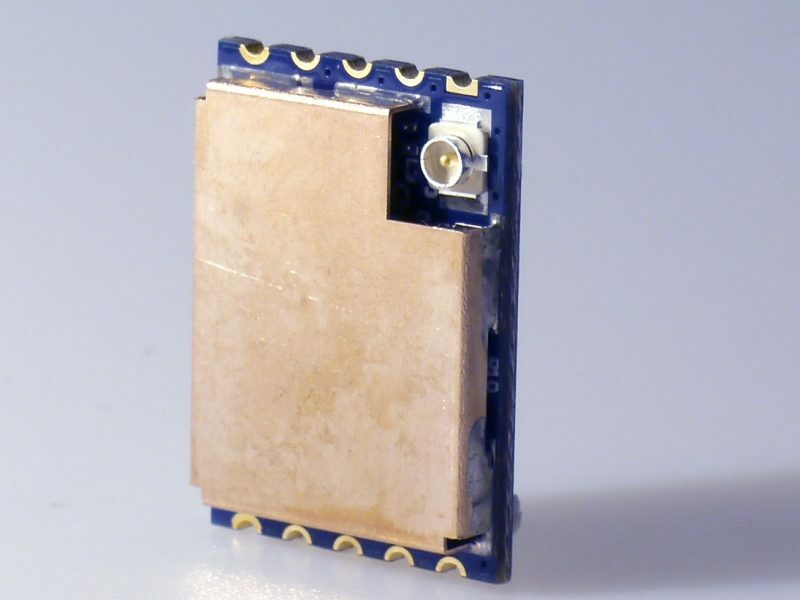 It is designed specifically for use in CubeSat platforms, and small enough to fit almost any system. It integrates seamlessly into the Hyperion Technologies iADCS-series of attitude determination and control systems as well as the iACS series of attitude control systems.